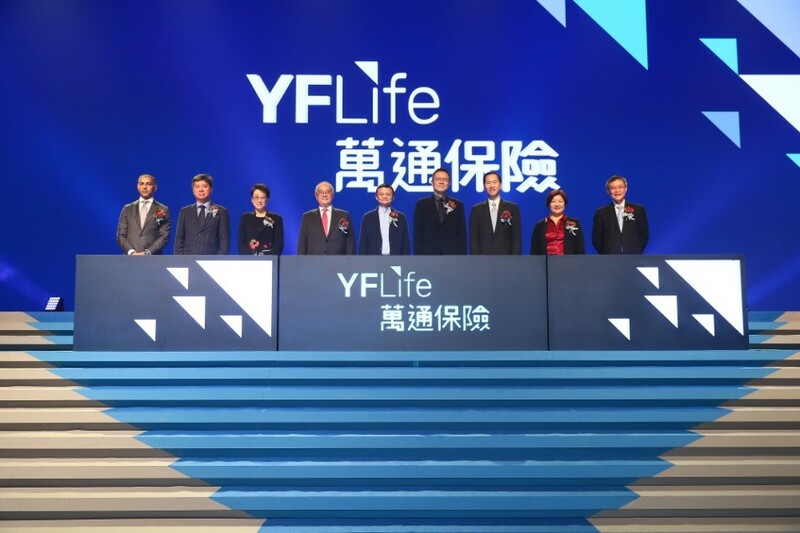 YF Life Insurance International Ltd. (YF Life) announced the launch of its new brand on 9 April. The inauguration celebration was held at the Hong Kong Convention and Exhibition Centre in the evening to present the missions and competitive advantages of the new brand. 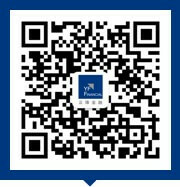 YF Life is a member of Yunfeng Financial Group Ltd (HKSE:376), Asia’s leading fintech platform. 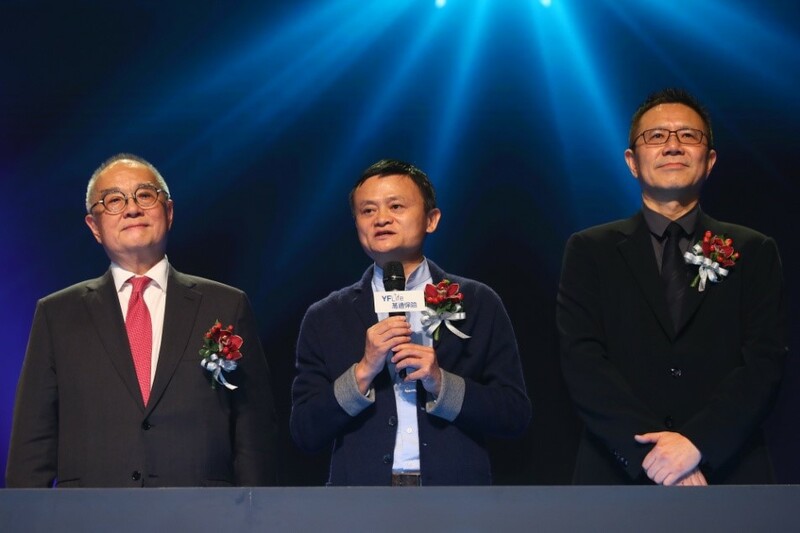 The grand launch ceremony was officiated by shareholders of Yunfeng Financial Holdings Ltd, Mr. Jack Ma and Mr. David Yu. Other officiating guests at the ceremony included the Hon. Mr. Bernard Chan GBS, JP, Convenor of the Non-Official Members of the Executive Council, Government of the Hong Kong SAR; Dr. the Hon. Moses Cheng, GBM, GBS, JP, Chairman, Insurance Authority; Ms. Alice Law, Deputy Chairman and Managing Director, the Mandatory Provident Fund Schemes Authority (MPFA); Ms. Carol Hui, Executive Director, Long Term Business, the Insurance Authority; Mr. Vong Lap Fong, Executive Director of the Board of Directors, the Monetary Authority of Macao; Mr. Eddie Ahmed, Chairman, President and CEO, MassMutual International LLC; and Mr. K. P. Tay, Managing Director and Chief Executive Officer, YF Life. As the curtain raiser to the inauguration ceremony, a team of stilt artists from Australia staged a spectacular dance performance, signifying the launch of a visionary insurance company that embraces change. 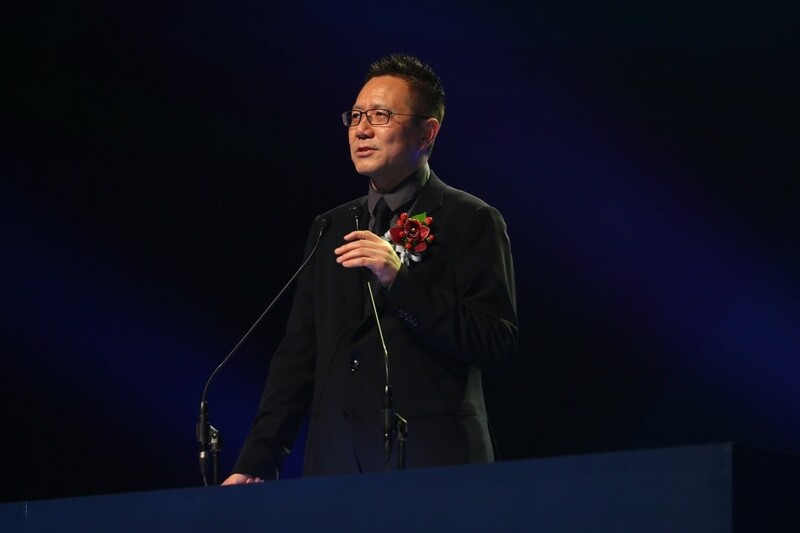 Mr. David Yu, Chairman of YF Life, addressing celebratory remarks to the guests, said: “Coupled with fintech resources from Yunfeng Financial Group, YF Life’s implementation of online sales platforms, application and fintech supporting system is now in full swing. 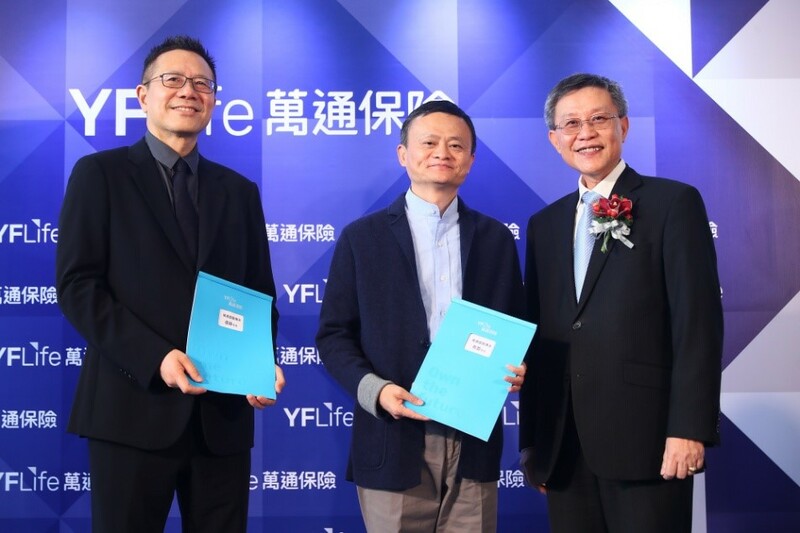 Technology will facilitate YF Life consultants in grasping opportunities in the Greater Bay Area and further expanding our insurance product reach in the Mainland market. Fintech enables consultants to deliver enhanced customer service. It is gaining momentum in financial regulations, improving risk management, and enhancing business and investment efficiency. Fintech is becoming increasingly important going forward. Although the market is changing rapidly and the future is uncertain, as long as we adhere to our principles, YF Life Insurance will evolve into a well-respected insurance company in Hong Kong, the Greater Bay Area, Greater China, South-East Asia and internationally, to become a high tech, sustainable company that truly embraces the future. Dr. the Hon. Moses Cheng, Chairman, Insurance Authority, remarked that YF Life has been operating in a prudent manner. Focusing on developing annuities and universal life insurance plans, YF Life meets Hong Kong people’s protection needs at different life stages and is dedicated to new product development. He believes that the new brand launch will create a synergy between Yunfeng and YF Life, adding value to both parties’ businesses. The new chapter of YF Life will inject new momentum into the insurance industry and open up new horizons. 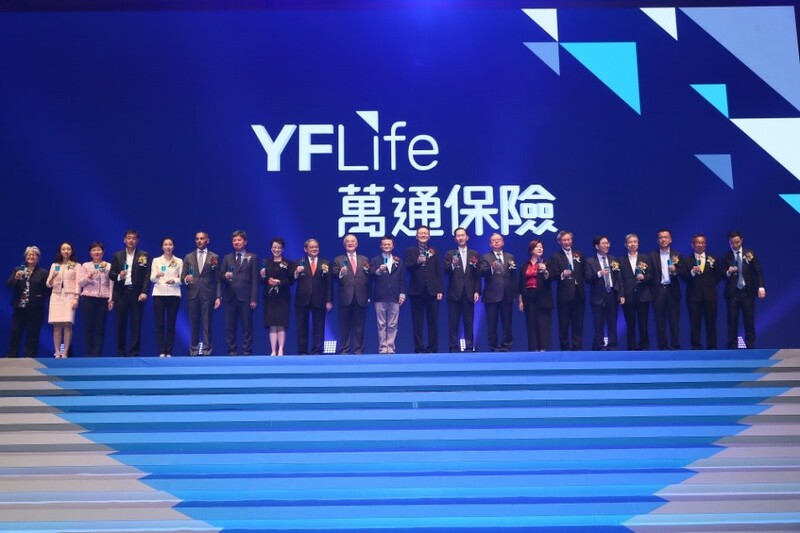 The inauguration ceremony with the distinguished officiating guests marks the official birth of the YF Life brand and a new era of the Company. The brand new YF Life logo integrates a triangle motif facing toward the upper right in its design, which symbolises “rise and growth”, highlighting the commitment of YF Life to fintech and demonstrating the positive spirit of embracing change and the future. YF Life’s vision is to become a respected insurance company with a mission: Leveraging advanced technologies and sustainable development strategies with the spirit of embracing the future and its challenges, the Company is committed to helping its customers “Own the future” by making the best possible financial planning for the years ahead. Mr. Jack Ma and Mr. David Yu congratulate YF Life on the launch of its Infinity Saver. Both Mr. Ma and Mr. Yu demonstrated their endorsement by enrolling in the Infinity Saver and becoming the Company’s first two major savings-insurance policy customers upon the inauguration of the new brand. Savings plans have become highly sought after in recent years. YF Life’s Infinity Saver is designed to help policy owners spread their wealth across generations. With a premium payment term as short as five years, the plan enables customers to build wealth with confidence. In addition, Infinity Saver offers market-leading advantage with the widest range of annuity options, all of which guarantee lifetime annuity payouts for a worry-free retirement. YF Life Insurance International Limited is a member of publicly listed Yunfeng Financial Group Limited (HKSE:376), whose major shareholders include Yunfeng Financial Holdings Limited and MassMutual International LLC. Yunfeng Financial Holdings Limited is a company owned by Mr. Jack Ma (Yun) and Mr. David Yu (Feng). Leveraging a robust financial background and solid reliability, YF Life is committed to helping customers “own the future” by providing professional and technology-enhanced one-stop risk- and wealth-management consulting services, as well as MPF services.